The School of Design is happy to welcome back Architecture Alumni, Samantha Sam Markham and Michael Markham, as part of our ARCH50 Lecture Series, celebrating 50 years of architecture at Louisiana Tech University. Their lecture, entitled Processing Architecture: Life Five Years After School, will take place in Wyly Auditorium on Monday, 28 January at 4:30pm. 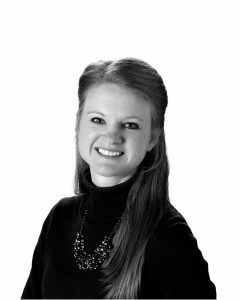 Samantha Markham graduated from Louisiana Tech in 2014 and moved to Dallas, Texas to begin working with Stantec Architecture. During college, she was a member of the AIAS and Freedom by Design Program where she served in multiple leadership positions and received the honor of national AIAS Chapter President of the Year in 2014. Sam continues being involved by being an active member of AIA Dallas and has Chaired various committees such as Architecture Matters and Women in Architecture. In 2016, Sam received the honor of being the AIA Dallas Young Architect of the Year. 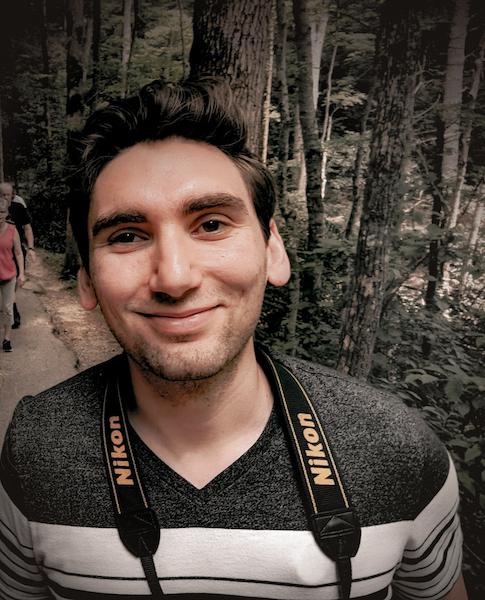 Sam loves giving back and mentoring future generations and does so by leading the ACE Mentor Program of Plano and also mentoring local college and high school students. 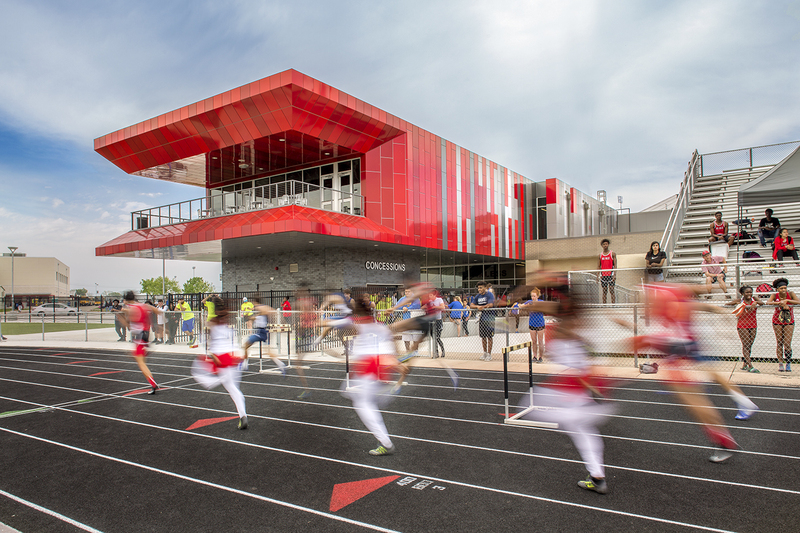 For Stantec, Sam is a Project Architect working on multiple educational facilities such as elementary schools, athletic facilities, and high schools. Sam also works to engage local communities and programs with local Stantec teams by serving as the Regional Community Engagement Representative for Texas. Michael Markham graduated from Louisiana Tech in 2013 and started working full time at JHP Architecture in Dallas, Texas. During college, Michael was always interested in the newest software and programs for modeling, graphics, and documentation. While working for JHP, he has spearheaded the initiative to take the office from AutoCad to BIM and he currently serves as one of their BIM managers teaching ArchiCAD to their entire office. Michael has also been involved with local community projects such as designing a Treehouse to help raise funds and awareness for child abuse and Canstruction which donates food to the local Food Bank. He enjoys working with and teaching aspiring architects and serves as a Mentor Leader for the ACE Mentor Program of Plano. Michael works as a Project Architect on multi-family projects and senior living communities in Texas and Colorado.